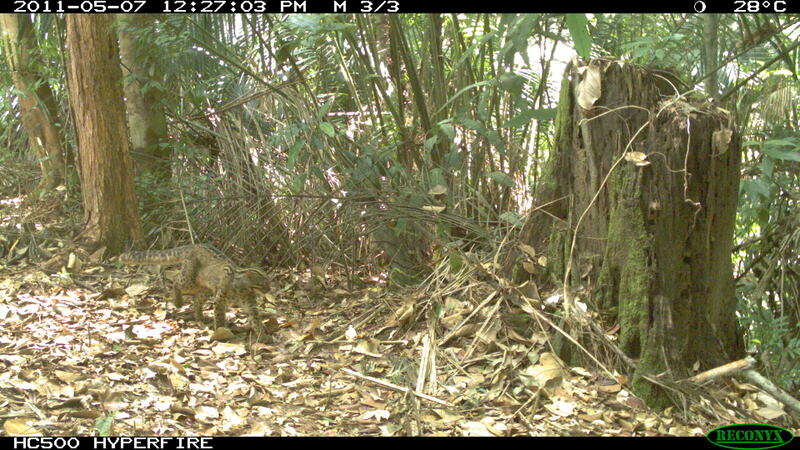 The Kenyir Wildlife Corridor is really teeming with mammals! 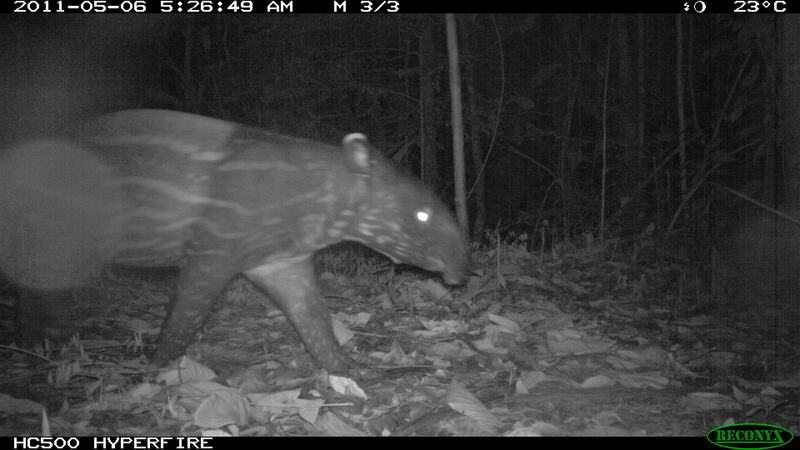 Here are more interesting mammal species caught on our camera traps in Kenyir’s forests. 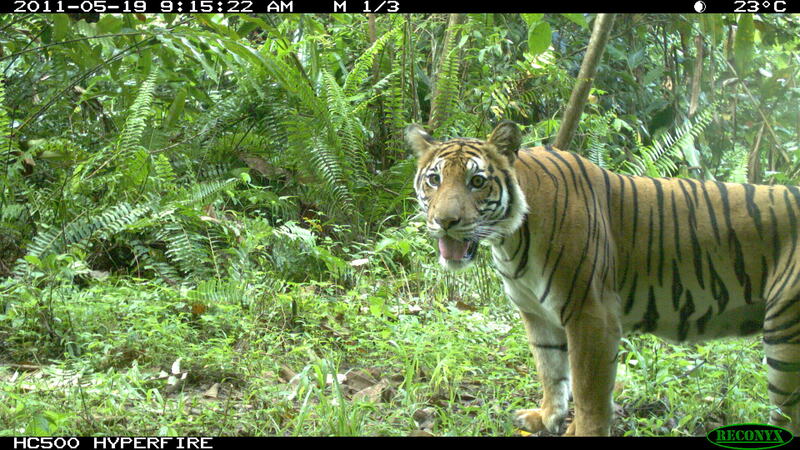 We have the king of the jungle, the Malayan tiger, heading our list of new species photocaptures. 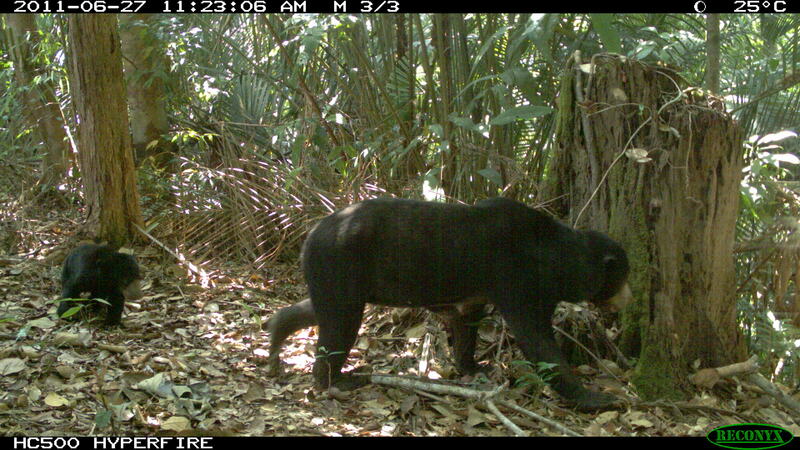 We have also included new photos of species that we featured earlier. 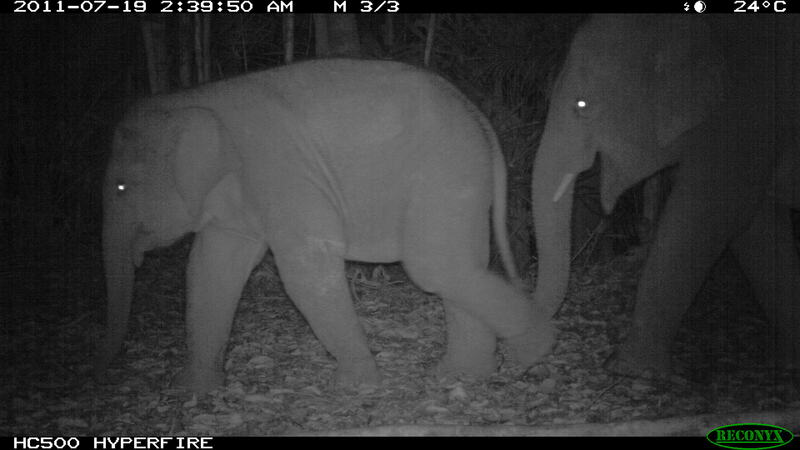 We have entered two of our photos in the international category of the 2011 Trailcampro trail camera photo contest. If you have the time, please vote for picture #53 or #54 in the International section here (if you prefer ours over the other nice wildlife photos of course). 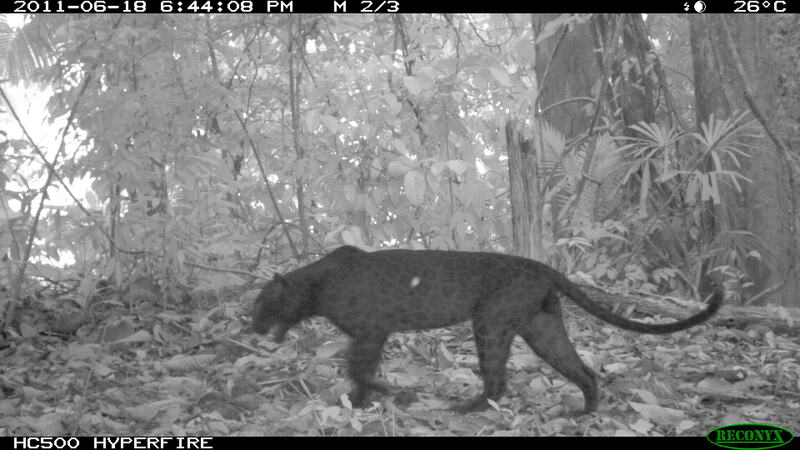 We stand to win a new camera trap to help augment our camera trap coverage in the corridor. 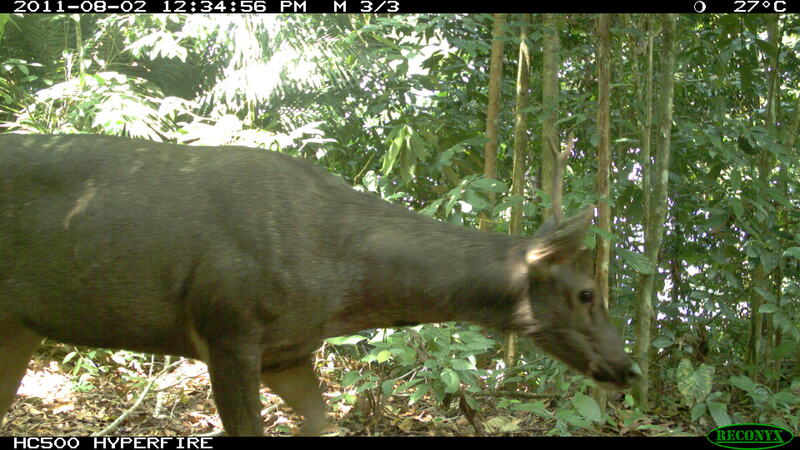 Asian tapir (Tapirus indicus) calf and mom ahead (not shown). Absolutely stunning photos again guys. A tiger!! How awesome is that! I will vote on the site for you! Keep up the good work.